 The inventory of homes throughout Boulder County is at or near historic lows..
We gauge the strength of demand for homes using several indicators, including months’ of inventory, the average time a home spends on the market, and the number of expired listings (homes that failed to sell on the market). 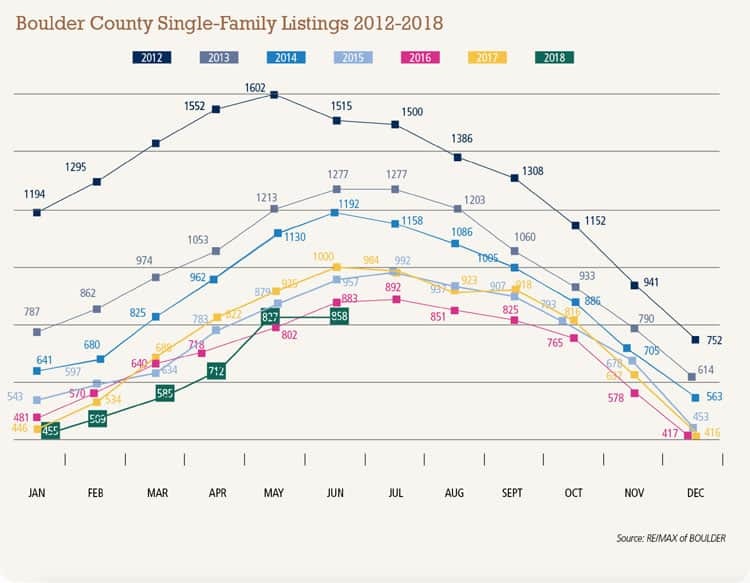 Economists say that a balanced housing market has about six months’ of inventory, with more inventory being a buyer’s market and less being a seller’s market. 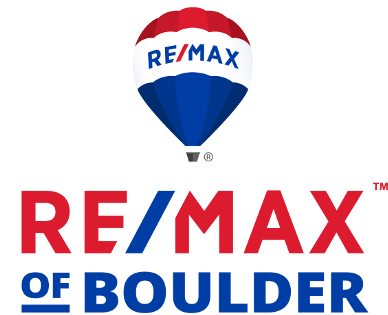 At the end of June, Boulder County had about 3.3 months’ of inventory, compared to 3.8 at this time last year. In the first half of 2016, the average home spent 65 days on the market (from listing to closing). So far this year, that average is 57 days, 12.3 percent faster. Last year at this time, there were 33 expired listings, compared to only 26 this year, which is a drop of 21 percent.